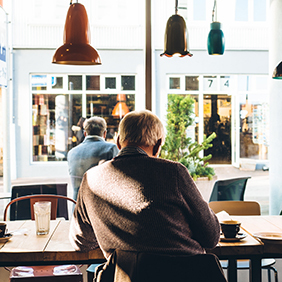 To anyone on the glide path to retirement, it is becoming clear that today’s retirees are facing a completely different set of challenges than prior generations. This is the first generation in which retirees are carrying mortgages and other debt into retirement. Health care costs are expected to eat an ever increasing piece of the retirement budget. An increasing number of people are entering retirement sandwiched between the needs of their financially-troubled adult children and their aging parents. In view of the increasing costs of retirement, the traditional notion that retirees will only need 70 percent of their working income could very well be a dangerously misguided assumption. 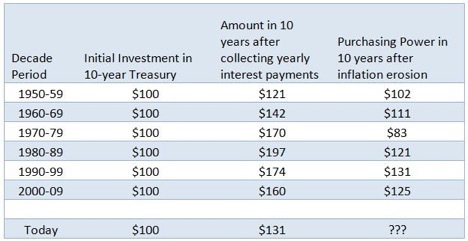 The chart below illustrates the erosion of purchasing power on earnings generated from an investment in 10-year Treasury Bonds. The decade of 2000 – 2009 had one of the lowest rates of inflation, as measured by the Consumer Price Index, in the last 30 years, yet purchasing power on the earned income was reduced by 25 percent. It is important to note that the CPI, which is the official government measure of inflation, doesn’t include food and gas prices which have increased at rate three times the CPI over the last couple of years. If food and gas prices were included in the CPI, the rate of inflation would be closer to 10 percent, and, at that rate, the net purchasing power of earnings in ten years would be less than the initial investment, meaning you would have lost money. There are ways to invest conservatively that can reduce portfolio volatility while addressing the risk of inflation. The key is in knowing what your financial objective is in real terms by factoring in the true cost-of-living and taxation. Once you know the real rate of return that must be achieved to provide lifetime income sufficiency, a diversified portfolio of equities and fixed-income securities can be constructed to match your particular risk profile With an investment strategy tailored to your specific needs and objectives, you need not take any more risk than is absolutely necessary to achieve your objective. A well-conceived investment strategy focuses on managing the risk and volatility of your portfolio; your job is to stay focused on your objective. 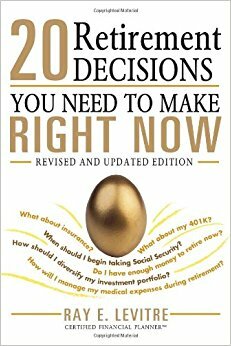 Ray LeVitre, CFP is the author of “20 Retirement Decisions You Need to Make Right Now” and founder/managing partner at Net Worth Advisory Group.